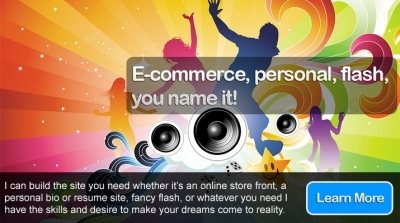 My site builder sytem comes complete with an online shopping cart to provide your ecommerce needs. You can easily add and maintain your product database using my secure control panel. If you have a spreadsheet of products, I can work with you to import those into your database.